The small seaside town of Spartica California, in the heart of Humboldt County, was not ready for a magical creature simply known as “Wellington.” Born a kitten but magically transformed to a human baby, Wellington had a hard time growing up, and even harder time fitting into society. 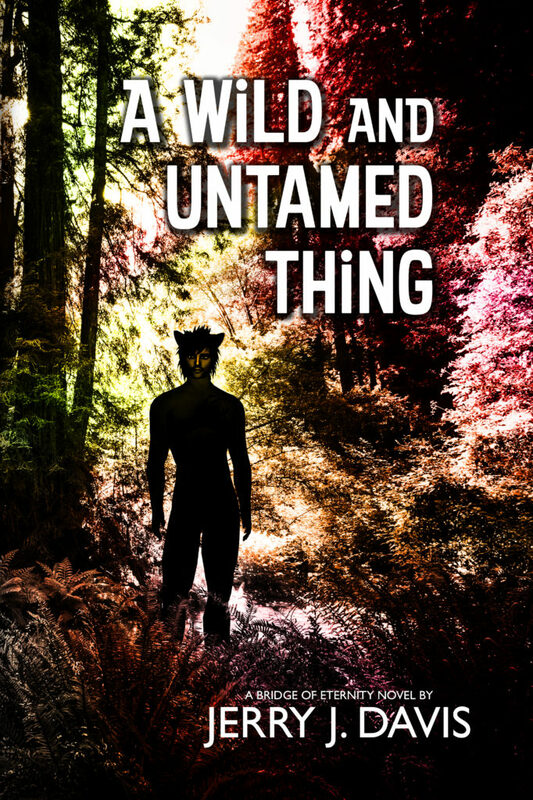 Living in a world of forest spirits, witches, talking trees, and the occasional Sasquatch, a traumatizing incident causes him to leave it all behind and try to make his way in the mundane human world. But when he gets the message that his mother is missing, Wellington must face all that he’d run away from in order to search for her — and finds himself challenging none other than the God of Chaos himself. Available in paperback, and now on Kindle as well!